Discussion in 'UTV Electrical' started by JoeyD23, Jan 30, 2018. Santa Fe Springs, CA. 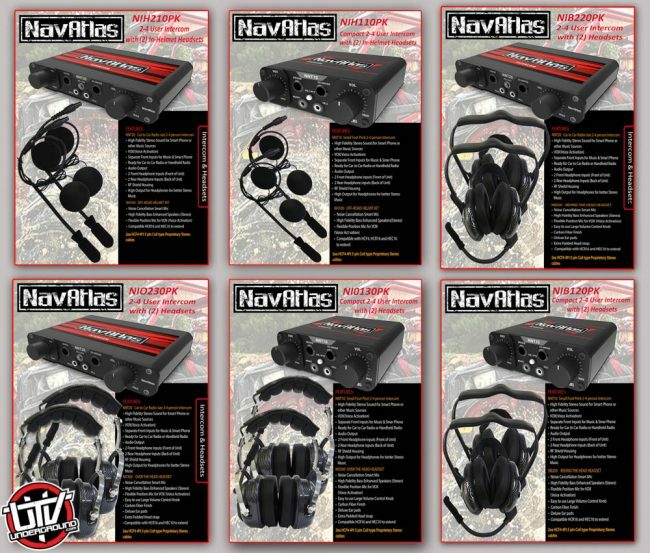 Navatlas the leader in Powersports and Off-Road Multi-media and Audio products introduces a new line of Intercom and Headset bundles to complement their popular All-In-One Command Centers. The Communication category is on fire and Navatlas wants to be the leader in the space. 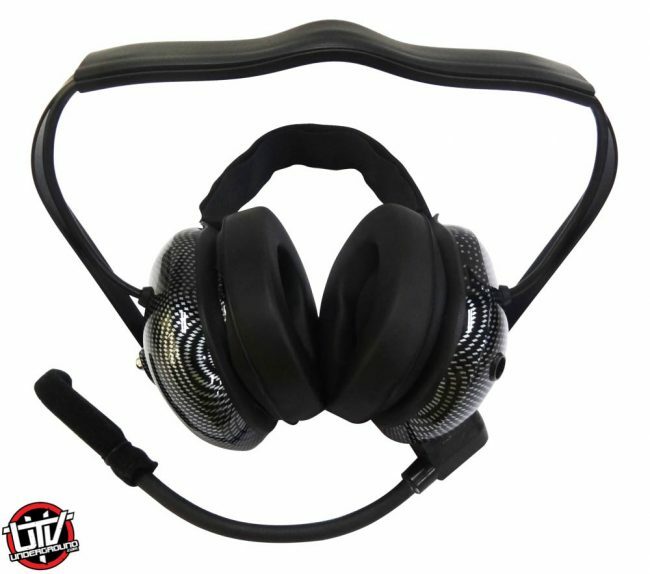 Like all NavAtlas products they manufacture the Intercom and Headset Bundles to meet the highest quality standards, the products undergo a rigorous testing regiment to withstand whatever the drive throws its way while meeting all IPX rating standards. 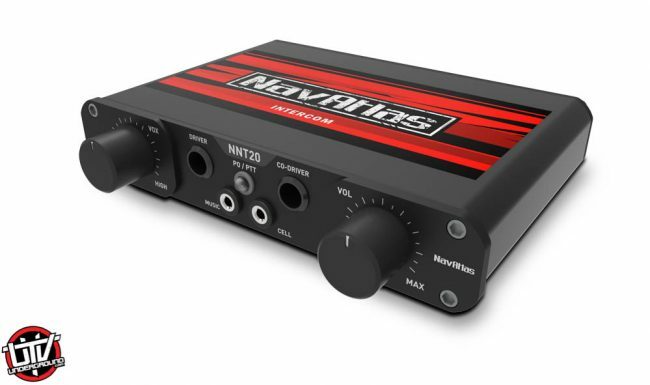 The NavAtlas products are feature driven; the Intercom’s come in 2 sizes, they have Voice activation plus they feature High-Fidelity Audio reproduction from an extreme Headset. 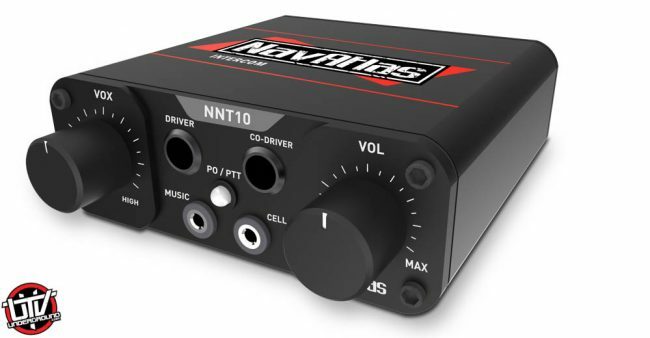 The Navatlas Intercom’s come with a feature like no other manufacture offers, Front of unit Headset plugins for Driver and Passenger, this provides quick connect and disconnect of the Headsets for the intercom. 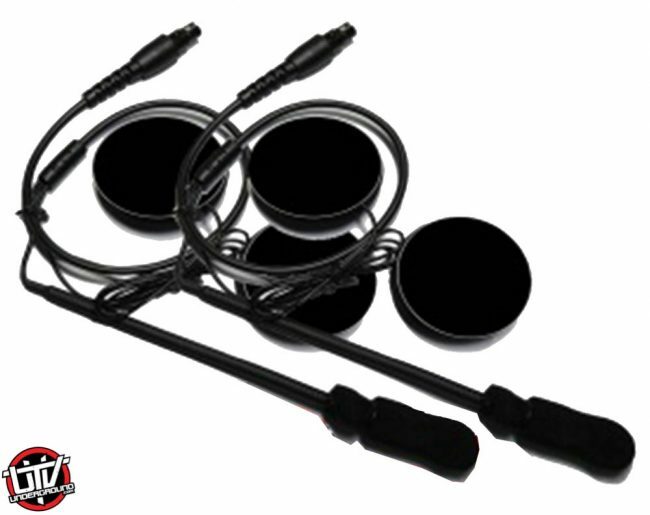 The NavAtlas bundles are a plug and play solution providing everything’s in the bundle needed to take on next great adventure. See Hear Experience the NavAtlas difference!